Sorry, that headline probably gave my mother a heart attack. To clarify: I’m in Fallujah, Iraq for our 15th Remedy Mission, and I’ve enjoyed several photo/video shoots with the local staff, the families, etc. 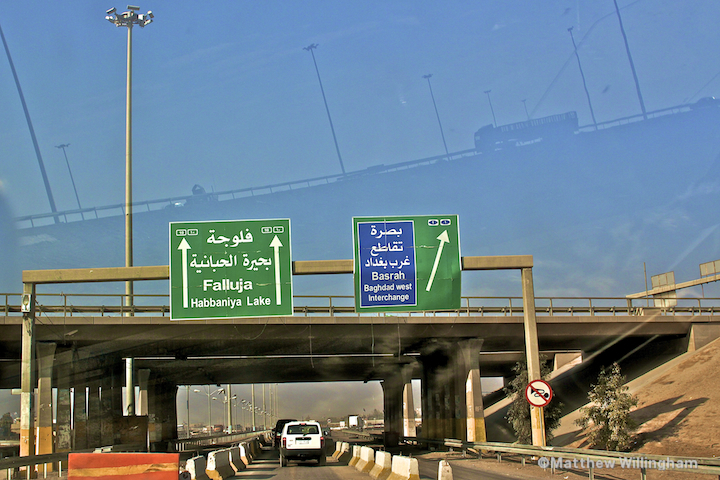 The stereotypes and rumors aren’t in short supply when it comes to this part of Iraq—many of which might just be true. My Kurdish friends in the north and my Shia Arab friends in the south pretty much all assume people only come here with a death wish (or because they think I’m CIA), but my experience of the city so far hasn’t lent credence to that fear. Granted, we’re staying in a dorm room inside the walled-in hospital complex that has guards surrounding it and we aren’t allowed to enter the city, but most people have been courteous—even friendly—to us. I think it’s interesting how Iraqis in the south, center, and north have similar fears based on one-off anecdotes from the news and rumors they’ve heard from friends as we do in the West. I had Iraqi friends tell me they were canceling their trip to California because of Hurricane Sandy—nearly five thousand miles away! Everyone feels afraid of the unknown sometimes—don’t think I’m smug in how I view Westerners, Iraqis, or anyone. I have all kinds of preconceived notions that help and hurt my interpretation of the world. My prayer this week, though, is that GOD would provide me with the notions of Christ—how does he view the people of Fallujah? How can I line myself up with that perspective? If you’re reading this, I’d invite you to pray for me and for yourself; that the Lord would give all of us eyes of compassion and enemy-love—even if it means doing things that seem risky. And, as always, thank you for standing by us as we work to minister to the people here. Your partnership means more than you know! 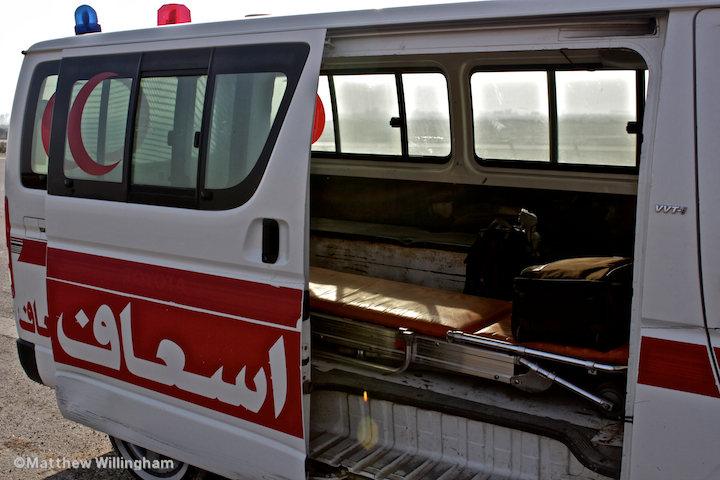 P.S.—One of my favorite things about the ride into Fallujah was getting to go in an old-school ambulance!